Nexstar Media Group and Tribune Media announced this morning that Nexstar has entered into definitive agreements to sell 19 stations in 15 markets for an aggregate $1.32 billion in cash following the acquisition of Tribune Media by Nexstar. Tegna Inc. will acquire 11 stations in eight markets for $740 million and The E.W. Scripps Co. will buy eight stations in seven markets for $580 million, including WPIX New York, for which it’s payin $75 million. Separately, Nexstar remains engaged in active negotiations to divest two stations in Indianapolis. On Dec. 3, 2018, Nexstar and Tribune Media entered into a definitive merger agreement whereby Nexstar will acquire all outstanding shares of Tribune Media. 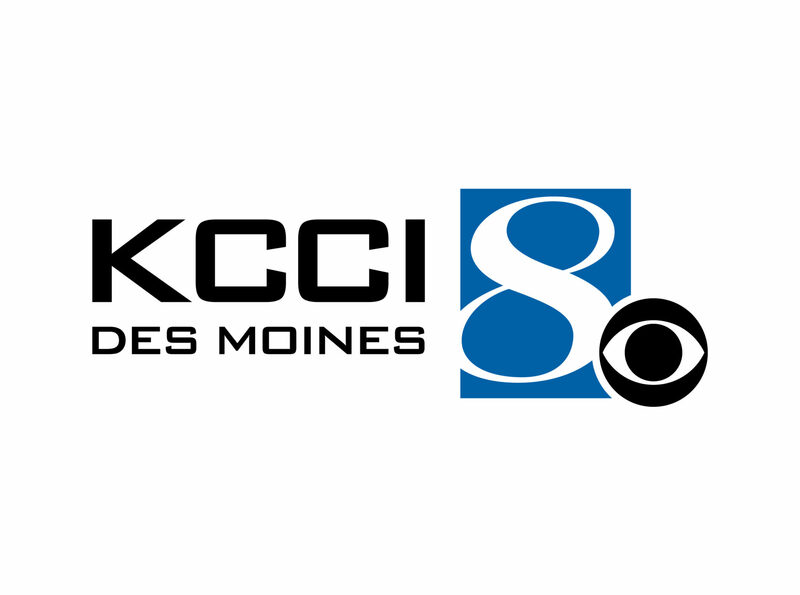 The planned divestiture of 19 stations reflects Nexstar’s stated intention to divest certain stations in order to comply with the FCC local and national television ownership rules and to obtain FCC and Department of Justice approval of the proposed Nexstar-Tribune transaction. Nexstar said it intends to use the net proceeds from the divestitures to fund the Tribune acquisition and to reduce debt. Given that the net proceeds from the divestitures exceed those initially estimated at the time the transaction was announced, Nexstar now estimates that net leverage at the closing of the transaction will be reduced to approximately 5.1x. The planned divestiture of the 19 stations below is subject to FCC approval, other regulatory approvals, the closing of the Nexstar-Tribune transaction and other customary closing conditions and is expected to be completed on, or about the time of, the closing of the Nexstar-Tribune Media transaction, which is expected later this year. Perry Sook, chairman, president and CEO of Nexstar, said: “As with our prior acquisitions, we announced the Tribune transaction after developing a comprehensive regulatory compliance plan for required station divestitures and a detailed integration plan that will result in significant synergy realization. The proposed divestitures announced today mark an important step in fulfilling Nexstar’s commitment to regulatory bodies to divest certain television stations in order to comply with the FCC local and national television ownership rules and to obtain FCC and Department of Justice approval of the proposed Nexstar-Tribune Media transaction. “The proposed sale of 11 stations to Tegna and eight stations to Scripps represent opportunities to transact with two established broadcast groups that share Nexstar’s commitment to upholding the FCC mandate and public interest principles of diversity and localism. From an economic standpoint, together the transactions represent a multiple of approximately 11.0 times the aggregate two-year average broadcast cash flow of the stations to be divested. “In addition, the net after tax proceeds from the divestitures announced today exceed the estimates we shared at the time of the Tribune acquisition announcement, while the cash flow to be divested, inclusive of the elimination of certain synergies, is less than those in our prior projections. “Taken together, these factors reinforce our confidence that the Tribune transaction will result in approximately 46% growth in Nexstar’s average annual free cash flow in the 2018/2019 cycle to approximately $900 million, or approximately $19.50 per share, per year based on approximately 46.2 million Nexstar shares outstanding. BofA Merrill Lynch is acting as financial adviser and Kirkland & Ellis LLP and Wiley Rein LLP are acting as legal counsel to Nexstar Media in connection with the proposed divestitures. Tegna will finance the transaction through the use of available cash and borrowing under its existing credit facility. Upon close, leverage will increase to approximately 4.3 times; free cash flow will subsequently be used to reduce debt, bringing leverage to well under 4 times by Dec. 31, 2020. Share repurchases will also be suspended during that period. For Scripps, the acquisition grows its local television station footprint to 59 stations in 42 markets with a reach of nearly 30% of U.S. TV households. 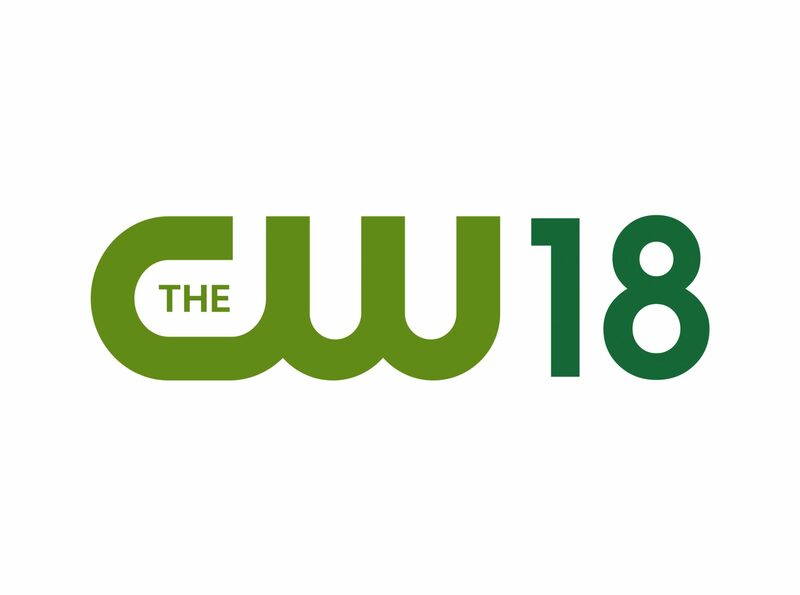 It also diversifies Scripps’ network affiliations, adding two CBS stations, two Fox stations and four CWs. 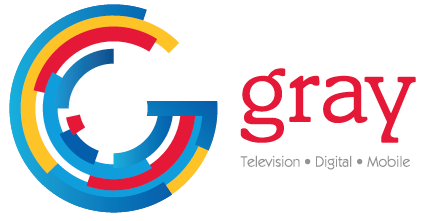 “This acquisition represents another step in our plan to improve the depth, reach and durability of our broadcast television station portfolio while adding nicely to the company’s free cash flow generation,” said Adam Symson, president-CEO of Scripps. “These stations allow us to rebalance our portfolio with meaningful assets — at an efficient price ahead of a robust political advertising season.” The acquired stations’ blended 2017-18 revenue was $263 million, and EBITDA was $56 million.